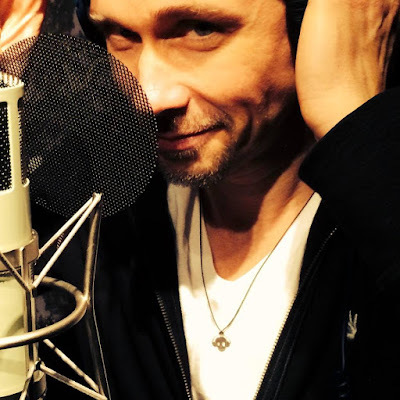 Due March 9, Kennedy recorded the album with producer and longtime Alter Bridge associate Michael "Elvis" Baskette. The rocker reveals the project is a record inspired by the loss of his father when he was a child. Previously previewed with a video for the title track, “Year Of The Tiger” will be issued on CD, LP and in digital formats. Kennedy will launch his debut solo release on a newly-announced UK tour this spring.